At goivvy.com we live and breathe Magento. As Magento back-end development specialists we are available to help you with any Magento-related issues, including extending Magento admin functionality, automating Magento document flow and optimizing Magento stores. 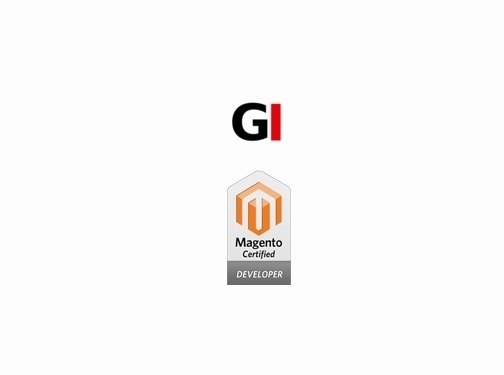 Our company was founded by Konstantin G., a Magento Certified Developer with many years of hands-on experience, in 2007. Konstantin originally worked exclusively through outsourcing site elance.com but since then the company has expanded and taken on new team members and now serves hundreds of customers across the globe. Do not hesitate to see our projects on Case Studies page. US based business - established in 2007 - providing website design services (using Magento platform). Website includes details of services provided, "meet the founder" page, work examples, testimonials, case studies, regularly updated blog, contact form.